This will be your most important beauty accessory. 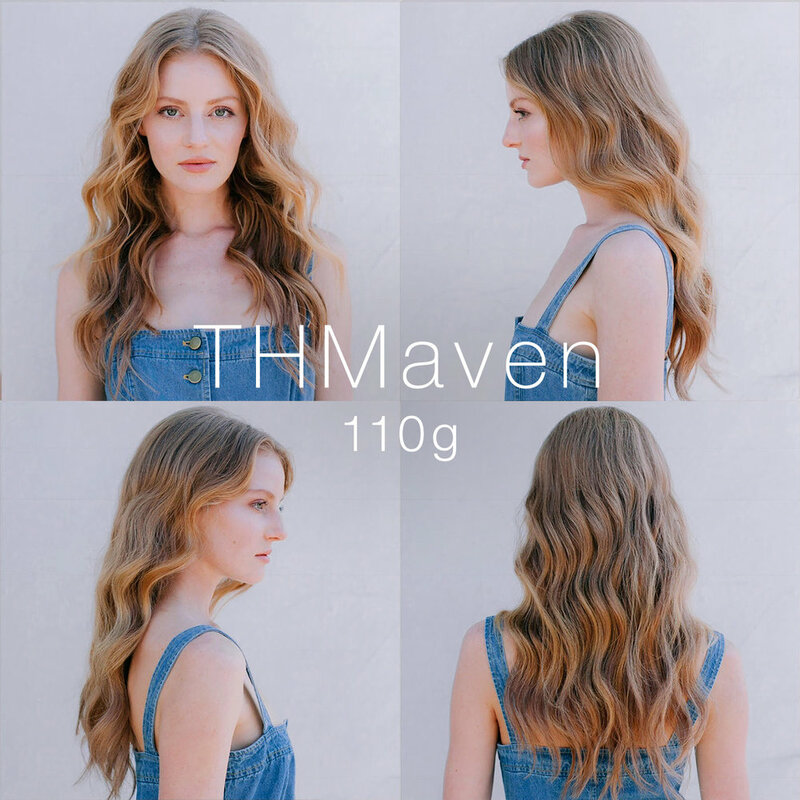 THM Hair Extensions are now available in 2 sizes. Not sure of your color? Order a color swatch to find your perfect match!